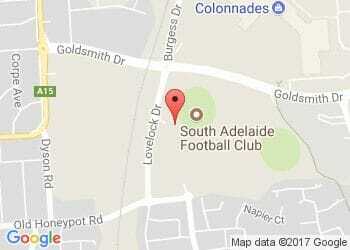 Be There: Get to Adelaide Oval during the 2016 SANFL Finals to cheer the Panthers on! Ticketing for the SANFL IGA League Finals Series will be on sale through Ticketek and IGA Stores from Monday 29 August or at the gate on the day of the game. 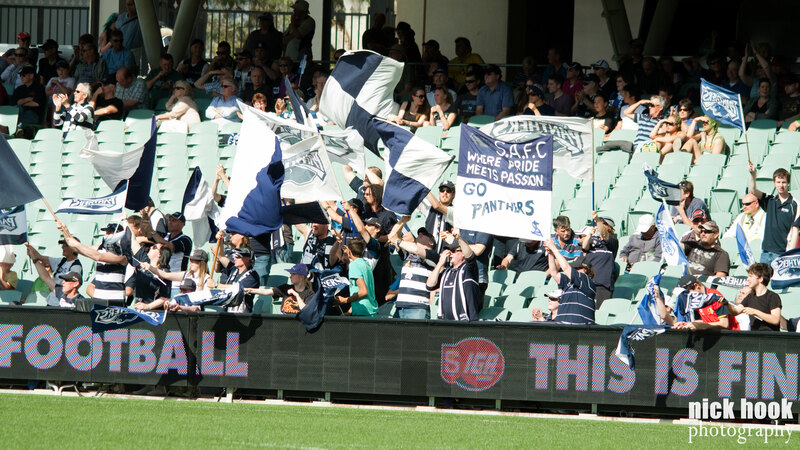 Panthers Memberships do not include entry to the SANFL Finals - To purchase your tickets online click here or to see which IGA stores are selling tickets click here. Adelaide Oval Football Members, Essential Crows Members, Essential Power Members, and SACA Members all gain entry to the four weeks of SANFL Finals. *Pre-purchased ticket pricing for weeks 1-3 includes all booking and transaction fees. *Online purchases incur transaction and credit card fees. Tickets purchased at IGA stores at this price. Note: if you are streaming games from interstate, make sure to change your location to SA in order to view the South Australian broadcast. Buy Your 2017 Membership and Win! Sign up as a 2017 Member before SANFL Grand Final day to claim some great savings and prizes! By beating the Sunday, 25 September deadline you'll not only grab your 2017 Membership at 2016 capped prices, but you'll also go into the draw to win a double pass for an Adelaide Oval Roof Climb experience at the SANFL Grand Final! Presentations following this weekend's Semi Final against the Crows will be held from 3:30pm in the Phil Ridings Bar, which is located on Level 2 of the Western Stand.